The incoming chief of the Philippine National Police (PNP) deferred to comment on President-elect Rodrigo Duterte’s catcalling at a female reporter which garnered public criticism this week. 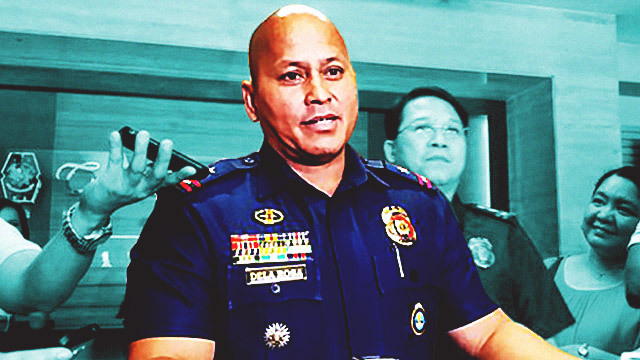 Chief Superintendent Ronald dela Rosa, who was personally selected by Duterte to lead the PNP, is known for being outspoken regarding issues but this time avoided answering altogether. “You want me to criticize the President? Sa kanya na lang yun,” he told the Inquirer. Meanwhile, GMA News anchor and TV reporter Mariz Umali whom Duterte whistled at during a live press conference said that she didn’t expect any apology from the incoming president. “It may have been improper from a president-elect but, of course, we will continue to do our job and we are not expecting any apology from him personally,” she told GMA News. “You know, you don’t have any business stopping me. 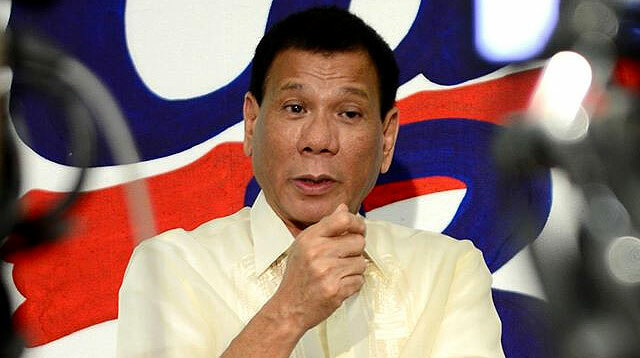 That is a freedom of expression,” Duterte told the reporter adding that whistling is not considered as sexual harassment. The issue landed Duterte back in hot waters after some journalists and netizens vocally showed their disapproval of the act.